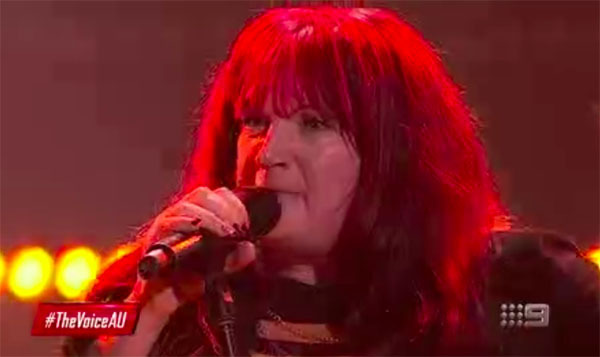 Jackie Ramsay sings “Rock and Roll” on The Voice Australia 2018 Blind Auditions on Wednesday, April 25, 2018. Boy George turned his chair for Jackie. “This woman can sing. I think your great. Your gonna be so interesting,” said Boy George. “You have all the courage all along,” said Kelly Rowland. What can you say about Jackie Ramsay’s performance? Share your comments and views on the discussion box below.